Stand-alone DIY store adjacent to M53, junction 9. 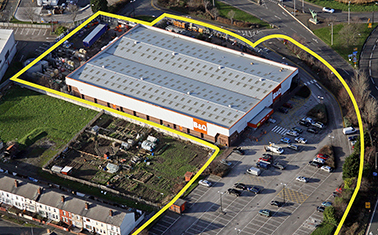 The B&Q store comprises 35,000 sq ft plus a 10,000 sq ft garden centre. Sold to Prudential Portfolio Managers.